Chancelor Bennett, otherwise known as “Chance the Rapper” is a 23-year-old independent artist born and raised on the south side of Chicago. 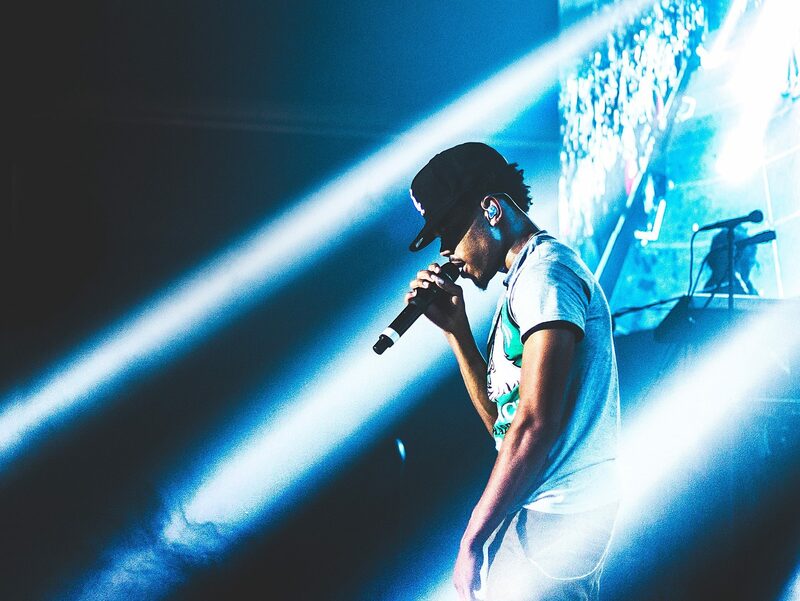 As a teen from the West Chatham neighborhood, Chance was encouraged to pursue his musical aspirations by his mentors and friends at creative open spaces such as YouMedia located at the Chicago Public Library. As he has grown, Chance has become not only a well-known musician but a man who truly takes pride in giving back to the youth as well as underserved communities. As 2015’s Chicagoan of the Year and Saturday Night Live’s first independent Artist, Chance has certainly made remarkable achievements in a short period of time and he doesn’t plan on stopping now. 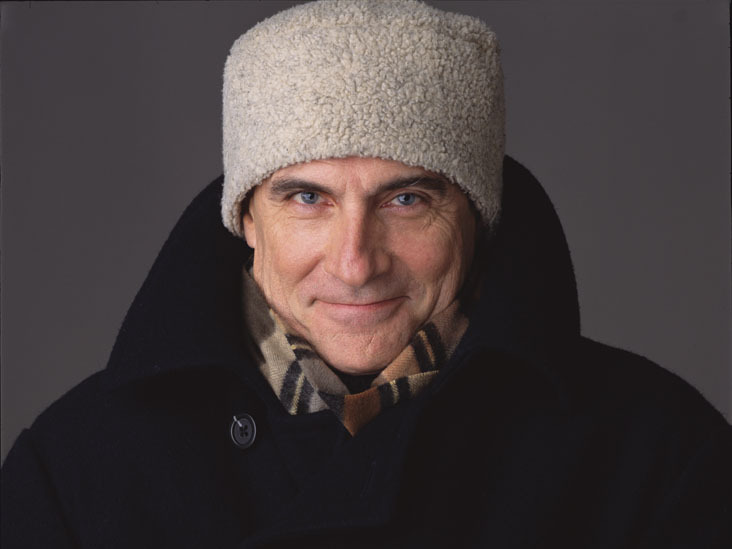 James Taylor has touched people for more than 40 years with his warm baritone voice and distinctive guitar-playing. Over the course of his celebrated songwriting and performing career, Taylor has sold more than 100 million copies worldwide of album classics, ranging from Sweet Baby James in 1970 to October Road in 2002. In 2015 Taylor released Before This World, his first new studio album in thirteen years, and it became his first ever #1 album on the Billboard charts. He has won multiple Grammys and is a member of both the Rock and Roll Hall of Fame and the prestigious Songwriters Hall of Fame. In 2012, Taylor was awarded the distinguished Chevalier of the Order of Arts and Letters by the French government, and the National Medal of Arts by President Barack Obama. In November 2015, Taylor received the Presidential Medal of Freedom, the nation’s highest civilian honor. Taylor will receive the 2016 Kennedy Center Honor this December. The Airmen of Note is the premier jazz ensemble of the United States Air Force. Stationed at Joint Base Anacostia-Bolling in Washington, D.C., it is one of six musical ensembles that comprise The U.S. Air Force Band. 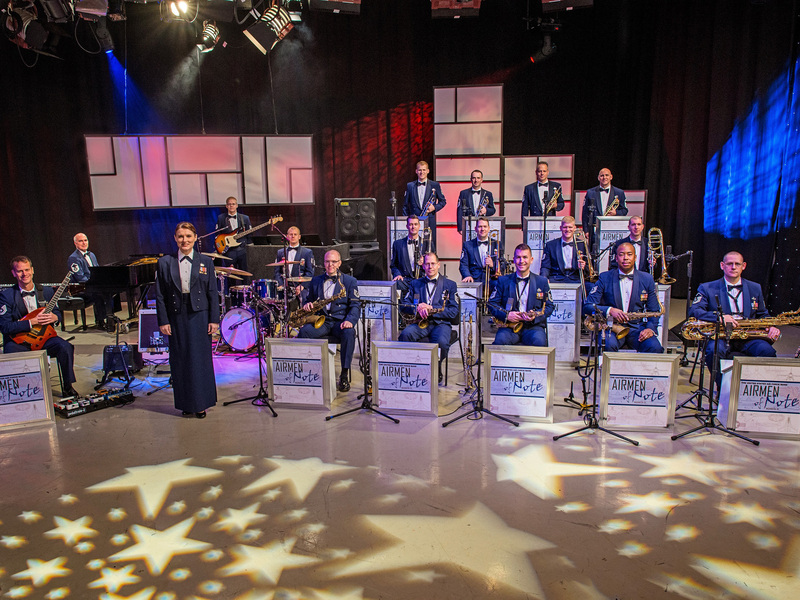 Created in 1950 to continue the tradition of Major Glenn Miller’s Army Air Corps dance band, the current band consists of 18 active duty Airmen musicians including one vocalist. Through the years, the Airmen of Note has presented its own brand of big band jazz as well as more contemporary forms of jazz to audiences via annual tours across the United States, deployments around the world and local performances throughout metropolitan Washington, D.C. As part of The U.S. Air Force Band, The Airmen of Note honors those who have served, inspires American citizens to heightened patriotism and service, and positively impacts the global community on behalf of the U.S. Air Force and the United States. 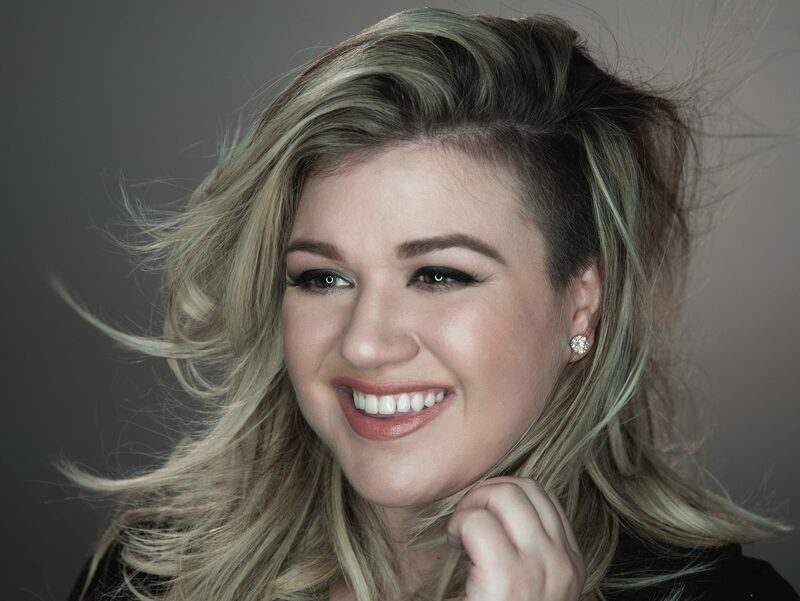 Clarkson rose to fame as the winner of the first season of American Idol, followed by the release of her debut single, “A Moment Like This,” which topped the Billboard Hot 100 and became the best-selling single of 2002 in the U.S. With the release of her multi-platinum, No. 1 debut album, Thankful, in 2003, she established herself as a bona fide superstar, going on to release a string of smash studio albums, including the RIAA 6X platinumBreakaway (2004), My December (2007), All I Ever Wanted (2009), Stronger (2011), Wrapped In Red (2013), and last year’sPiece By Piece. Clarkson has scored 17 multi-platinum, platinum, and/or gold singles across the globe. In addition to her three Grammy Awards, Clarkson has won twelve Billboard Music Awards, four American Music Awards, three MTV Video Music Awards, two Academy of Country Music Awards, and two American Country Awards. Alongside her musical career, Clarkson has ventured into television and film, including playing musical legend Brenda Lee on the NBC-TV series American Dreams. This fall, Clarkson will make her debut as an author with her children’s picture book, River Rose And The Magical Lullaby. 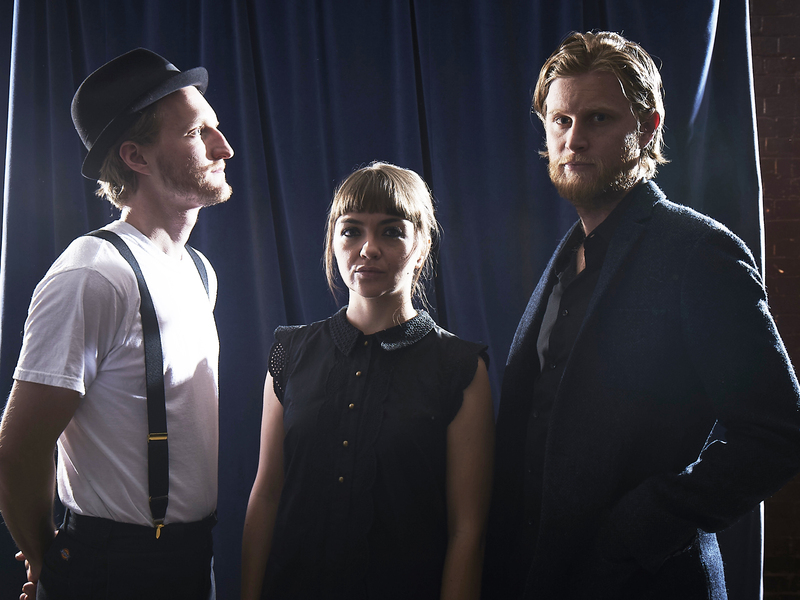 Denver based band, The Lumineers, known for their emotional songwriting and live shows, release their second album, Cleopatra in April of 2016. It topped the Billboard album charts becoming the first album released on an independent record label to top the chart in 2016. The band’s self-titled debut album garnered the band two Grammy nominations including Best New Artist. It is certified double platinum in the United States with songs “Ho Hey” 6 times platinum, “Stubborn Love” platinum, and the song “Flowers In Your Hair” gold. 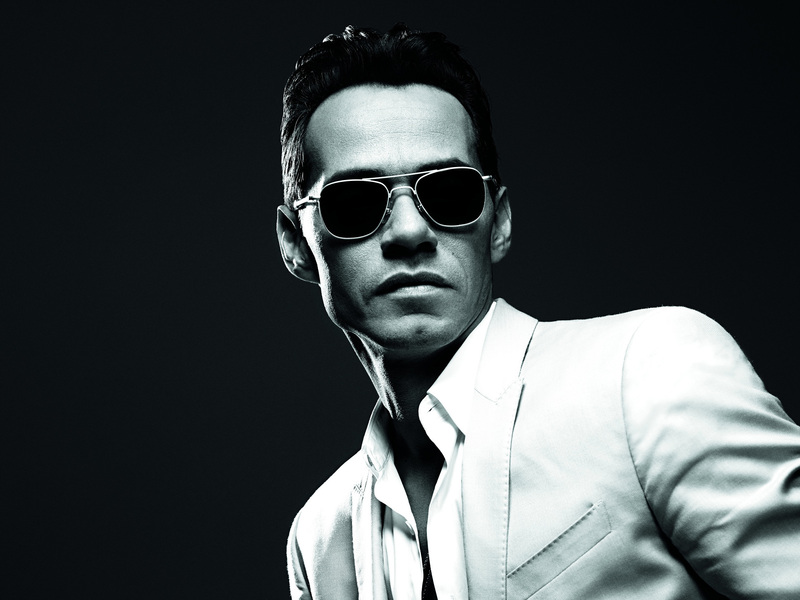 Marc Anthony is one of the most influential artists of his time and a true ambassador of Latin music and culture. He has sold over 12 million albums worldwide and has been recognized with countless standard gold and platinum certifications from the Recording Industry Association of America (RIAA). Anthony has also established a highly credible acting résumé. Besides his music and acting accomplishments, in 2012, the six – time GRAMMY® and Latin GRAMMY® Award winner launched the Maestro Cares Foundation, hosting a series of fundraisers throughout the year to benefit the non-profit organization and build orphanages in Latin America. He also has his own clothing and accessories line for Kohl’s, and he is a minority owner of The Miami Dolphins. Most recently, he announced his new entertainment venture Magnus Media. On November 16th Marc received the prestigious “Person of the Year” honor by the Latin Academy of Recording Arts and Sciences. With four medals at the 2016 Olympic Games, Simone Manuel had a performance for the ages, highlighted by a gold medal in the 100-meter freestyle in an American record 52.70 seconds. Manuel’s win marked the first gold medal for Team USA in the event since 1984, and she became the first female African-American swimmer to win a medal in an individual event. Manuel added silver in the 50m freestyle and anchored the 4x100m medley relay to gold and the 4x100m freestyle relay to silver to complete her medal haul in Rio. 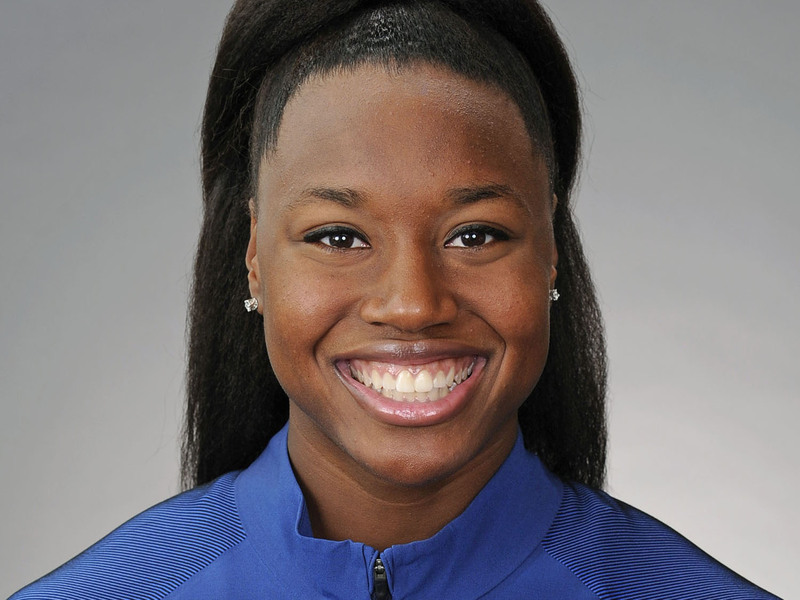 The Sugar Land, Texas, native is a standout collegiate swimmer at Stanford University, where she won the 2015 NCAA titles in the 50- and 100-yard freestyle events. 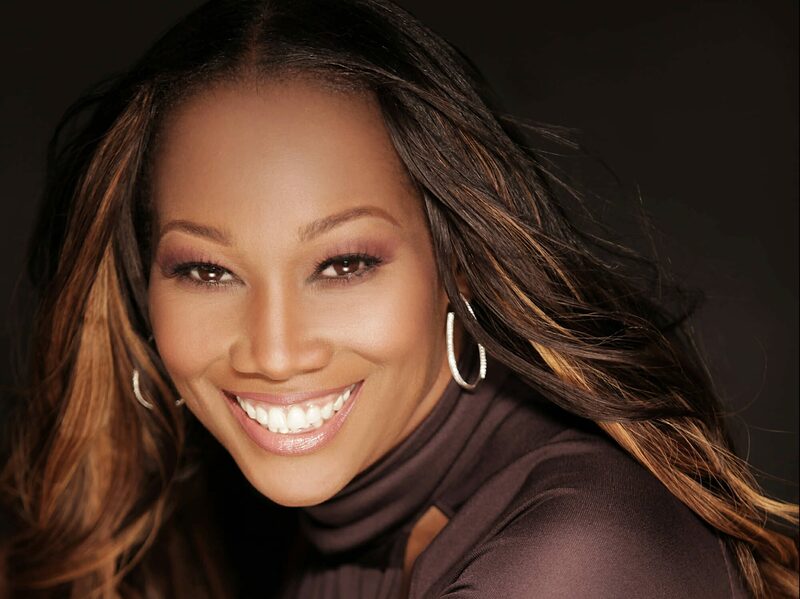 Yolanda Adams triumphantly carries the torch for contemporary gospel & inspirational music. With 13 releases Yolanda has earned a multitude of accolades including four Grammy Awards. Not only is Yolanda a phenomenal vocalist, she is also an author (Points of Power), record company executive (N-House Music Group), mother, and the host on her award winning nationally syndicated radio show “The Yolanda Adams Morning Show”. 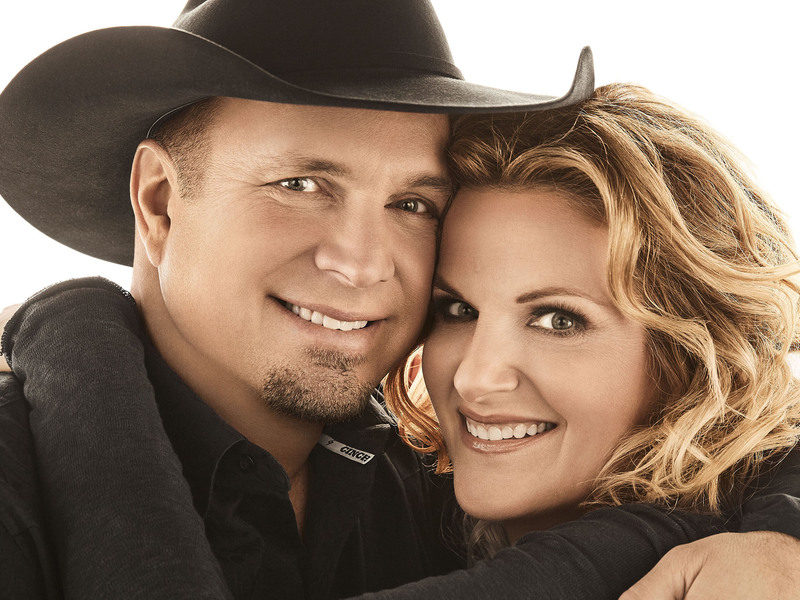 Garth Brooks just won Entertainer of the Year at the CMA Awards for a fifth time, a first for any artist. He is also the first artist in history to receive 7 Diamond awards for the now seven albums certified by the RIAA at over 10 million album sales each and remains the #1-selling solo artist in U.S. history certified by the RIAA with over 138 million album sales. He has received every accolade the recording industry can bestow on an artist. Garth has been inducted into the International Songwriters Hall of Fame in New York, the Nashville Songwriters Hall of Fame, Country Music Hall of Fame and most recently, the Musicians Hall of Fame. 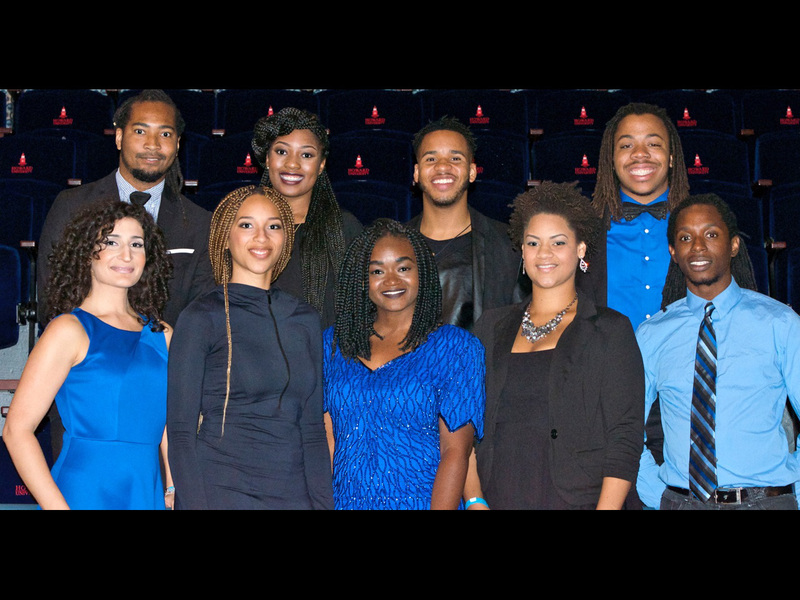 Afro Blue, was founded in 2002 by Connaitre Miller, Jazz Voice Coordinator at Howard University. This dynamic “vocal big band” has performed to wide critical acclaim. Afro Blue reached the top four on The Sing-Off, NBC-TV’s a cappella group competition; has aired on NPR in a segment of All Things Considered, a Tiny Desk Concert, and the feature program “An Afro Blue Christmas;” and has performed multiple times at The Kennedy Center and The Apollo Theatre. Afro Blue has appeared with jazz greats: Geri Allen, Bobby McFerrin, Jon Hendricks, Esperanza Spalding, Carmen Lundy, Diane Reeves, Al Jarreau, Lizz Wright, Jason Moran, Patti Austin and The Count Basie Band. Adapting to any style, Afro Blue has also performed with the National Symphony Orchestra, The New Jersey Symphony and Motown artists Smoky Robinson, Martha Reeves and John Ingram. Afro Blue has five CD recordings, available at cdbaby.com. Their official website is: www.afrobluehu.com.